James Kirkham, the head of mobile and social at Leo Burnett and a co-founder of Holler, is leaving the agency. 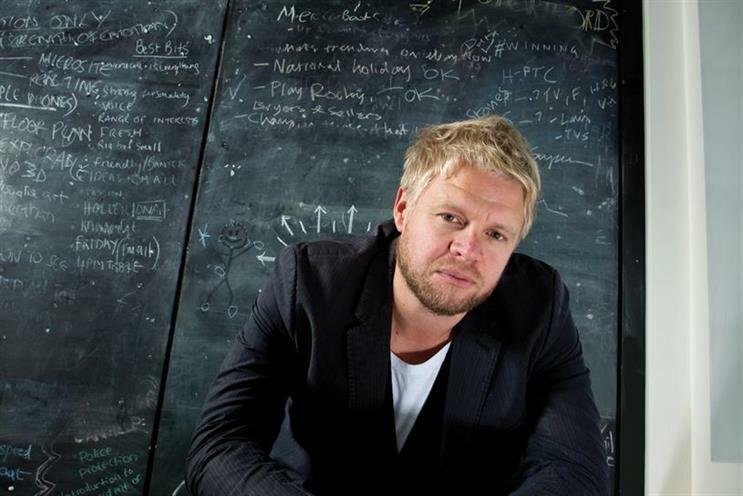 Kirkham co-founded digital agency Holler in 2001 and sold it to Leo Burnett London in 2011. He took on a global role in 2013 and has been helping with the group’s recent UK restructure, which saw all the individual brands, including Holler, integrated under the Leo Burnett London name. He has resigned and is looking for a new challenge outside of the industry. His leaving date is being negotiated. Kirkham said: "After an incredible 15 years with Holler, the time is now right for me to move on. I’m hugely proud of how myself and Will [Pyne] took Holler from an idea conceived at university to one of the world’s most exciting and respected agencies of the last decade. "Since being acquired by Leo Burnett in 2011, we’ve worked hard to ensure that digital, social and mobile now positively thrives within Burnett." Pyne is the global executive creative director at Holler. He and Simon Hankin, the joint managing partner, took on global roles following Kirkham's promotion in 2013. Paul Lawson, the chief executive of Leo Burnett London, said: "James has been a fantastic colleague and Holler has been a brilliant acquisition. "James and I have been working together during the last year to fully integrate Holler into the main agency before he moves on to the next phase of his career. We wish him the very best for the future."